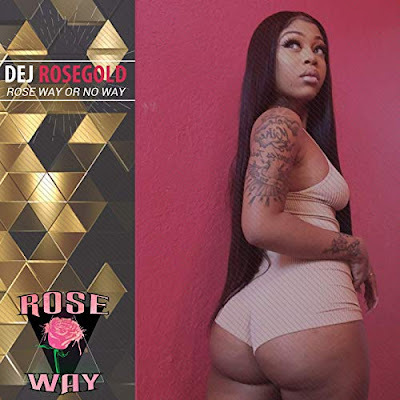 Im excited to share that Dej RoseGold released her debut album, "Rose Way or No Way". 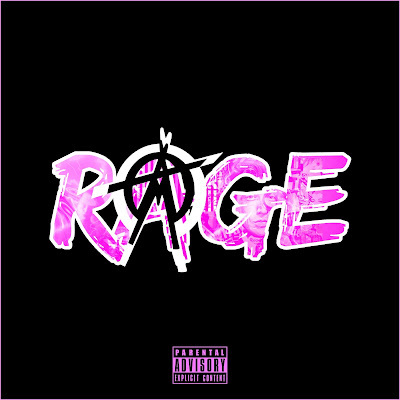 im about to do all i can to make a collab happen with this girl. click post for links.